Help Suave hire local New Orleans musicians to record the live Feel Good Movement album next spring in his hometown! New Orleans native, singer/song-writer Suave has taken his unique blend of hip-hop soul across the nation and overseas in a effort to bring funky, feel good music to the masses. After earning a formal music education in Nashville, relocating to Cincinnati, and performing in Europe including Germany and The Netherlands, Suave is ready to return home for a brand new project featuring all-live instrumentation in the birthplace of jazz. You donations will assist Suave, producer Prospek, and their label The Guerilla Publishing Co. in hiring up-and-coming New Orleans musicians – guitarists, drummers, saxophonists, and more! – to provide live instrumentation for the album and continue a NOLA tradition of real musicians playing real music. Donation rewards include FREE downloads + physical copies of Suave’s latest EP, Day 2 Day Soul. Day 2 Day Soul CDs Now Available Online! Suave and Prospek’s Hip-Hop Soul EP, Day 2 Day Soul, including the bonus track No Justice No Peace featuring Kam Royal, is now available on CD! Click here to buy a disc for yourself or for your retail store. Digital mp3 downloads are also still available here. Check out the latest edition of the Feel Good, Feel Right series from domeshotsandfatlaces.com, Feel Good, Feel Right Vol. 3 featuring Suave and DJ Yamin’s Fist Up along with selections from Lyfe Jennings, Nate Dogg, Maxwell, and more! Download the Day 2 Day Soul EP NOW! 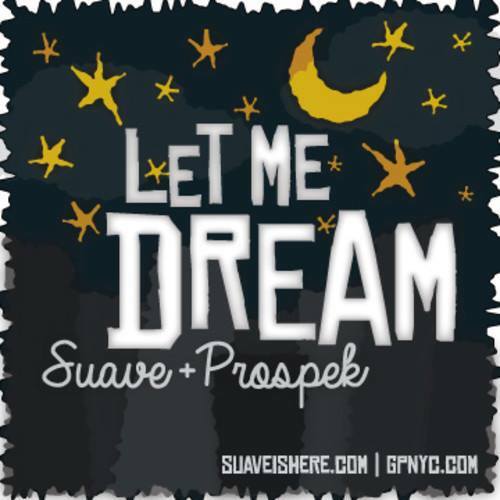 The first official release from Guerilla Publishing Co. (GPnyC), Suave and Prospek‘s Day 2 Day Soul EP, is available for download NOW! Click here to name your own price for six (6) tracks of original live instrumentation and lyrics.